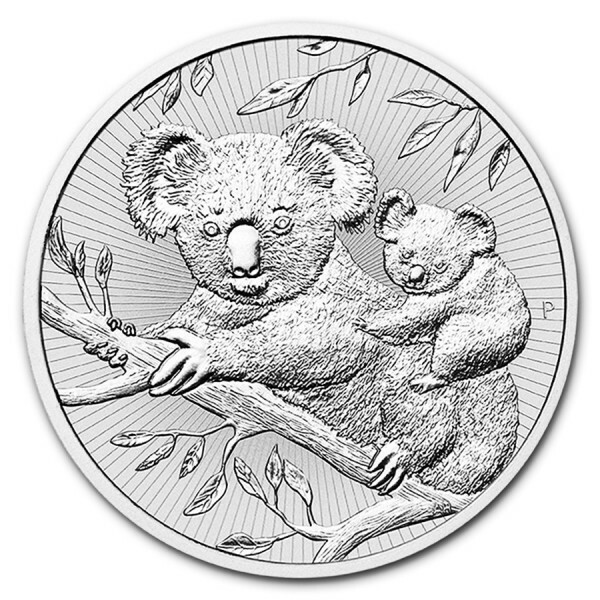 Perth Mint continues their successful Australian Koala series with a new first-ever 2 ounce design for 2018. The first year in the series to feature .9999 purity, this release is sure to continue their rich tradition of success. 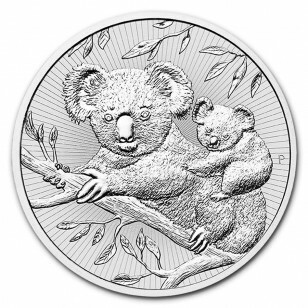 Koalas are loved around the world, and now you can bring home your very own Silver Koala. 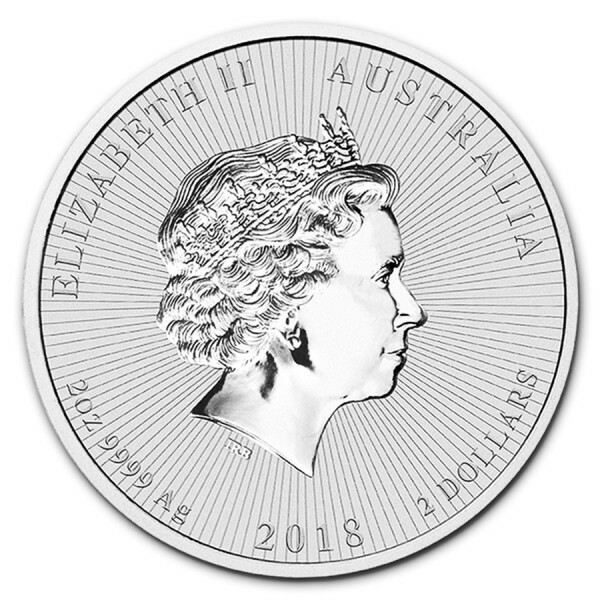 Add this 2018 2 oz Silver Koala to your cart today!